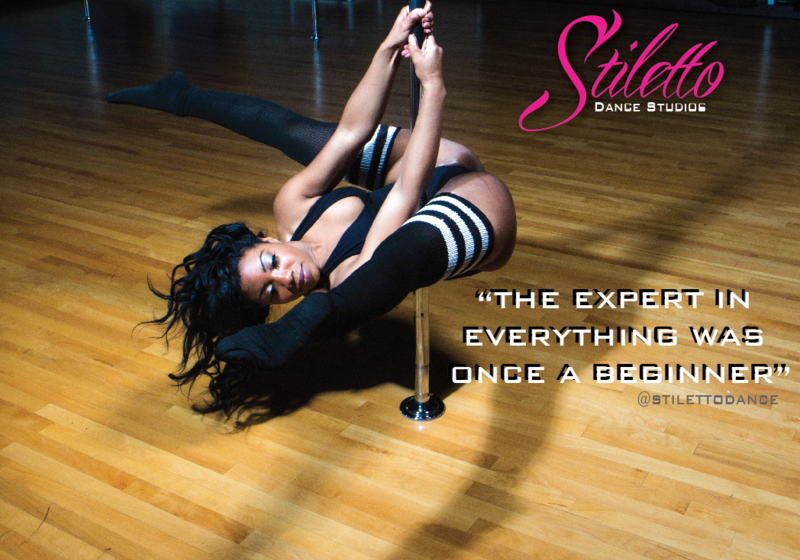 Ebony B. has been training in the art of pole dance for 4 years. There were so many challenges Ebony faced when she began her pole journey. "I started off not even knowing how to do a split, then I couldn’t climb the pole, and just when I felt defeated my trainer, Diana Michelle, gave me encouragement." Along with the help of peers, she found strength and determination to continue her journey. Now, Ebony has increased her flexibility, is stronger, and most importantly confident. Although, she discovered pole later on in life, her first love is" twerking." As hilarious as it sounds, twerk is used in her daily life for cardio. Ebony B. does not like going to the gym, and rather not use workout equipment like treadmills and dumbbells. So when looking for a way to get fit and stay motivated, twerk is her salvation. Ebony B. 's classes are fun, and you will work up a sweat without realizing you are exercising. Come try a bootilicious class with Ebony B.